Well some audition tapes for the new CBS show Supergirl have leaked, and while they have already been taken down, they do give us some interesting tidbits about the show. You can read the full dialog over at SpoilerTV, but I thought I would just give you some of my takeaways. 1: Superman will exist in this show. Whether they are casting a new one or are going to use the current movie Man of Steel and just use pictures we don’t know, but the dialog talks about him a lot. 2: It looks like Jimmy Olsen is going to be regular. If Superman is around somewhere, why not his best friend Jimmy. 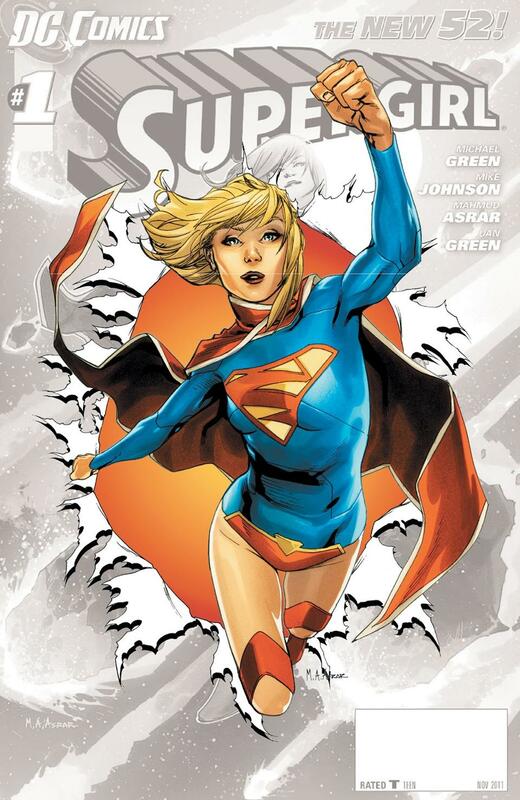 3: Supergirl will remember more about Krypton than Supes. It looks like she left the planet when she was twelve not an infant, and it appears that she is quite attached to her old life. 4: Just like the Man of Steel movie it doesn’t look like Kara’s family is to happy about her new side job. They are worried about her, and what people will do once they find out what she is. Though with Superman around it kind of seems like an odd worry to me. Sadly we still don’t know who will be playing Supergirl, but I am sure we will soon if they are in the middle of casting. I keep meaning to do a casting for this show, but it always kind makes me feel a little like a perv looking for young talented actresses on the internet. The internet version of talent is different than what you would think. Here is hoping this show turns out. Though I think they could have saved themselves a lot of trouble by just making a Powergirl show. Oh well. We will see what CBS comes up with next year. Previous PostPrevious After The Apes Rise They Dawn! Next PostNext Marvel Is Pulling A DC!